Bracket invests in highly asymmetric risk-reward opportunities, driven largely by the growing trend for companies to stay private longer. We leverage our significant experience trading illiquid assets, optimizing net returns and cash distributions for investors. We capitalize on market dislocations by leveraging our unique network of early investors and entrepreneurs, gaining access to proprietary deal-flow at attractive prices. Bracket Capital was founded specifically to capitalize on these compelling asymmetries. Operator of an online property rental marketplace designed to offer short-term travel stays. The company's online property rental marketplace allows users to list, discover, and book unique accommodations around the world enabling consumers to book unique travel experiences. Arc Labs Fintech Opportunity Fund finances loans originated by the world's best technology-enabled ventures. The fund seeks to generate superior risk-adjusted returns through investments that utilize technology to more efficiently source, underwrite and lend to non-traditional borrowers. Arena Ventures is a venture capital firm which specializes in early and growth stage investments. The firm prefers to invest in the consumer, education, enterprise, fintech, marketplace and mobile services sectors. Manufacturer of surfboards intended to offer global surfboard-membership programs. The company's surfboards are made from lightweight materials and the platform help members to find the board they want to book, reserve it and pick it up at required destination on monthly basis rather than buying or carrying it all way long, enabling clients to get their favorite surfboards at anyplace. Developer of an electric scooter vehicle sharing platform designed to make city transportation easier and environmentally friendly. The company's platform coordinates with cities to provide citizens with access to shared personal electric vehicles (scooters) that can be picked up and dropped off anywhere, users need only download the mobile app to locate and borrow the vehicles for morning commutes, traveling across college campuses, or meeting up with friends. Provider of teeth alignment technology designed to offer hassle free dental alignment service. The company's custom-made teeth aligners are made of a smooth, comfortable, BPA-free plastic that won't irritate cheeks and gums like traditional braces often do, enabling users to get clear braces without in-office visits for 65% less than a traditional orthodontist. Operator of a Preferred Provider Organization (PPO) intended to improve the quality of life of their members and physicians. The company's health insurance platform utilizes patient-centered analytics and a dedicated care management team to identify potential risks and directly provide preventive care, enabling patients and their health care providers to reduce avoidable spending and identify and better manage chronic diseases. Provider of on-demand self-storage services intended to help customers store their physical belongings. The company's full-service storage platform manages the pick-up, storage and retrieval of extra stuff and provides secure storage for all the items, backed up by a warranty policy, enabling consumers to safely and affordably store their belongings without lifting a finger. CoVenture is a New York, New York based venture capital firm that invests in early stage tech-enabled startups and builds software in exchange for equity. The firm invest pre-seed venture capital and build software for the companies they invest in. They also manage a direct lending fund that provides debt capital to alternative lending platforms, enabling them to finance the loans they originate. Coinbase is a digital currency exchange headquartered in San Francisco, California. They broker exchanges of Bitcoin, Bitcoin Cash, Ethereum, and others with fiat currencies around the world. 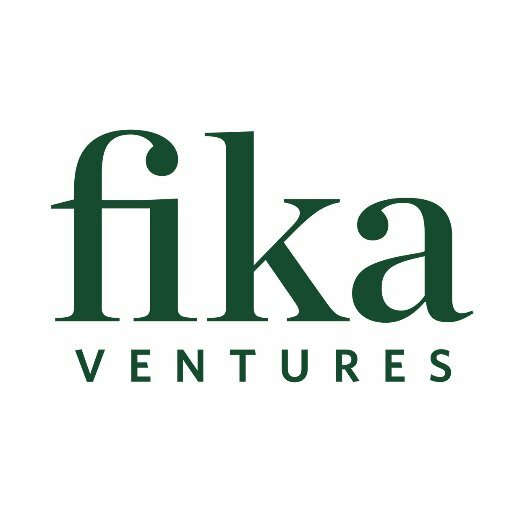 Fika Ventures is a boutique seed fund that invests in founders solving meaningful, systemic problems through the use of data, related artificial intelligence-enabled technologies and automation. 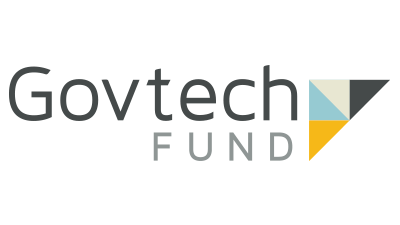 The Govtech Fund is a venture capital firm which specializes in seed, early stage and later stage investments. The firm prefers to invest in government startups operating in the software and technology sectors. Provider of an application intended to help people take care of their mental health. The company's application gives users tools to feel calm and balanced, regardless of the situation. A complete deep learning toolkit that applies visual intelligence to difficult problems, changing the way businesses analyze unstructured visual data. Provider of a platform intended to offer Hollywood news. The company's platform offers news and social contents of music, fashion, lifestyle, shows and video. JUUL Labs, headquartered in San Francisco, CA, is an electronic cigarette company with the goal of helping adults quit smoking traditional cigarettes. The company develops nicotine vaporizers designed to provide an alternative to traditional tobacco products. Kaszek Ventures is the premiere venture capital firm in Latin America, investing in high-impact tech entrepreneurs. The fund primarily invests in Brazil but has a target geography of Latin America as a whole. The firm seeks to invest in the healthcare, mobile, retail, media, consumer durables and information technology sectors. 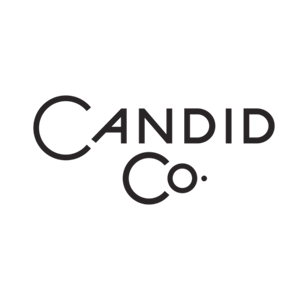 Kindred Ventures, headquartered in San Francisco, CA, is an early-stage venture fund that specializes in software, health, telecom, retail and blockchains, and consumer sectors. The managing partners of the fund are Steve Jang and Kanyi Maqubela. Provider of an on-demand ride hailing platform designed to connect passengers with local drivers. The company's platform offers an online marketplace of community drivers where passengers can request a ride in minutes, see the cost and have it charged to their selected credit card, enabling passengers to have access to affordable and advantageous transportation. 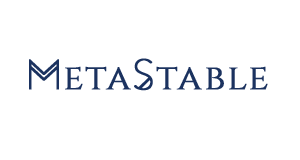 Meta Stable is a cryptocurrency hedge fund that was founded at the end of 2014 with the goal of generating alpha by identifying and purchasing cryptocurrencies with a long term investment horizon. Provider of an online marketplace designed to make buying a home simple and affordable. The company's online marketplace features real-time aggregated listings, market reports and partner discounts enabling users get 50 percent commission savings by working online without a traditional agent. 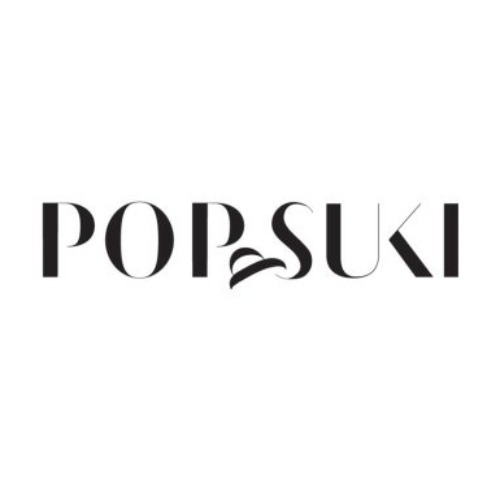 Provider of an e-commerce platform intended to offer customizable handbags and jewelry. The company's e-commerce platform offers various jewelries and other accessories like tassels, straps, camera bags and make up cases meant specially for the female gender, enabling the users to purchase those accessories though the online portal. Operator of a social media platform designed to bridge communities and individuals with ideas, latest digital trends and breaking news. The company's open-source portal allows formation of communities of like-minded readers who are moderated by volunteers, as well as channels for advertisement, enabling users to post content, as well as remark and vote on the content posted by others. SignalFire is a venture capital firm based in San Francisco, California. The firm seeks to invest in early stage companies within the consumer services, data analytics, SaaS, infrastructure and mobile sectors. Designer and manufacturer of aerospace and space transport services designed to reduce space transportation costs and enable the colonization of Mars. The company currently produces space transport vehicles for cargo resupply missions with a main goal of transporting humans into space. Provider of an automated social marketing platform designed to help artists to reach and sell to the people who matter. The company's platform connects artists directly with their fans online, enabling artists to get their music heard and get connected to the music industry. Wave Capital is an early-stage venture capital firm based in San Francisco, California. The firm specializes in making pre-series-A investments in marketplace ventures, writing $1 to $2 million checks for 20% ownership. Founded in 2017 by Ghizlan Guenez and a team of Net-a-Porter veterans, The Modist sells 125 brands and its own private label, Layeur, offering shipping to over 100 countries. 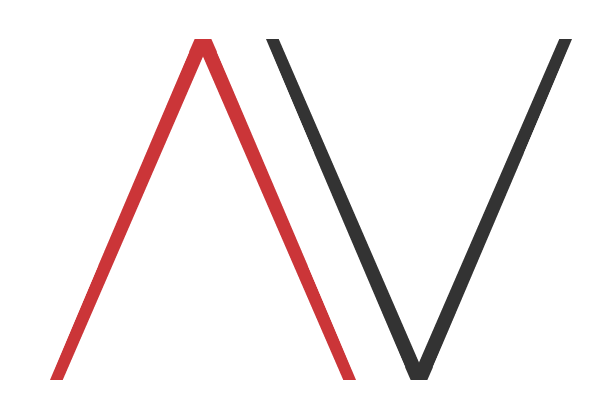 The platform also offers an online magazine called The Mod. The company's clothing products are curated through an online fashion platform, providing women with luxurious and modest styles. Opendoor, based in San Francisco, CA, offers an online home-selling service that aims to streamline the sales process down to a few days.